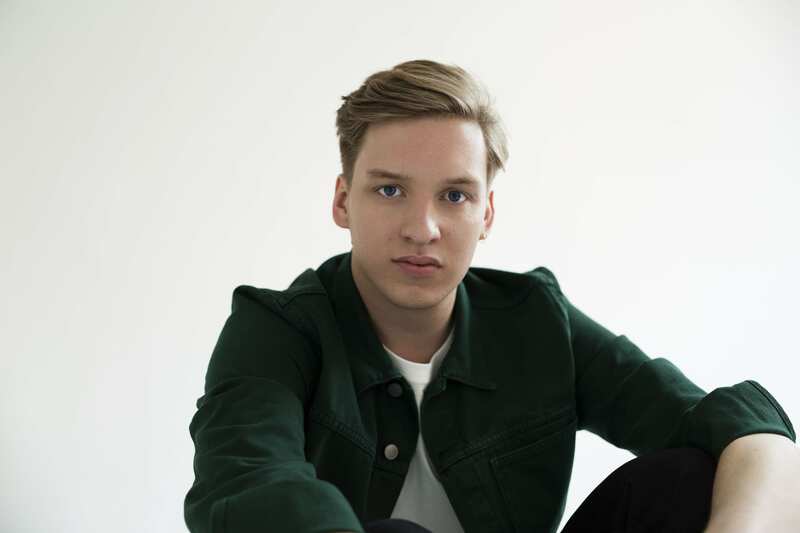 Following his SOLD OUT CHSq show earlier this year, UK singer~songwriter sensation George Ezra has announced he will return to Belfast to perform at Belsonic on SATURDAY JUNE 22ND 2019. He is the first act to be confirmed for the Belsonic gig next year. George Ezra has tweeted fans saying: "Polish off your dancing shoes, because today I’m finally announcing my biggest Irish shows to date! Thank you for your unwavering support this year." Tamara’s is George’s second UK Number 1 album, hitting the summit in March. 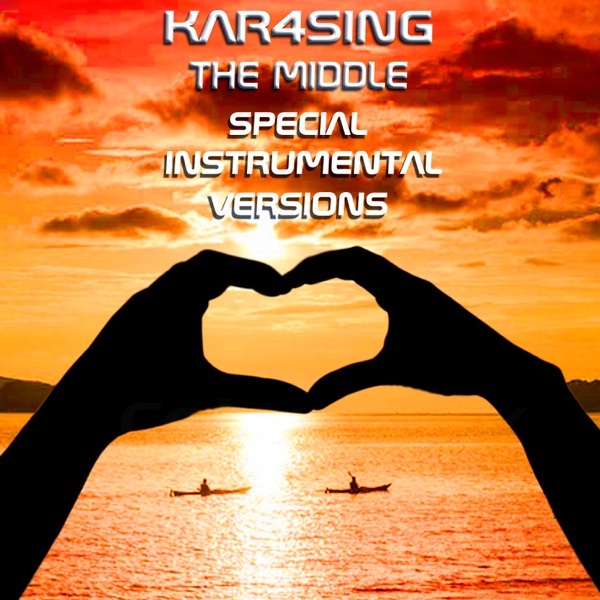 Staying At Tamara’s features the Number 1 single ‘Shotgun,’ which spent an astonishing 9 weeks atop the Official Irish singles chart, as well as worldwide hit ‘Paradise,’ which peaked at Number 2 in the UK singles chart and has now been certified Platinum. The album is available in digital, CD, cassette and vinyl formats, and arrived nearly four years after the release of his multi-platinum and also-chart topping debut album Wanted On Voyage. Tickets are priced at £32 + Booking Fee. Tickets go on-sale Wednesday October 10th at 9am from Ticketmaster Outlets nationwide.